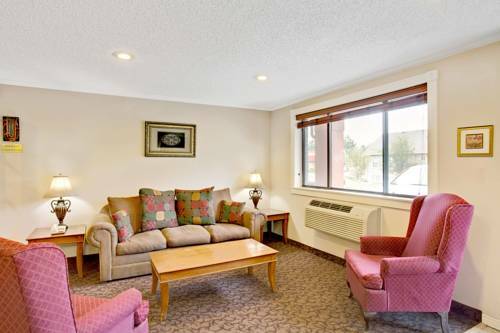 You can request a crib for your room if you're bringing a baby, and activities for kids are available to keep them happy. 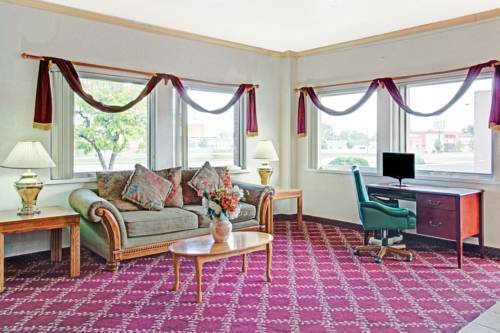 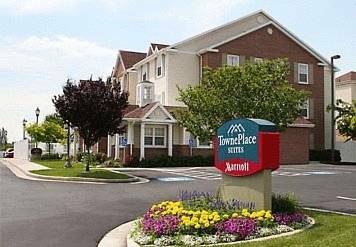 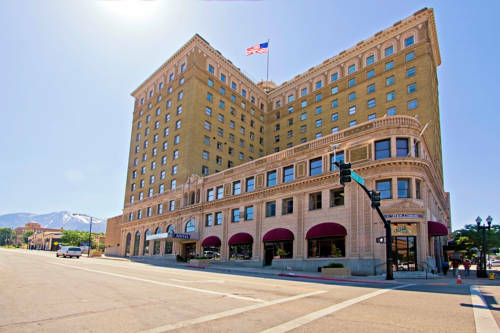 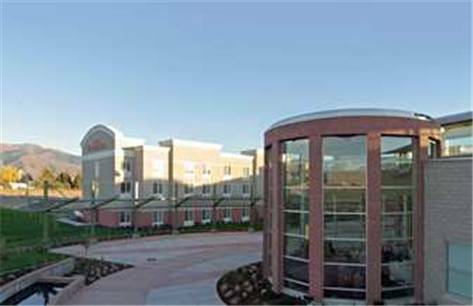 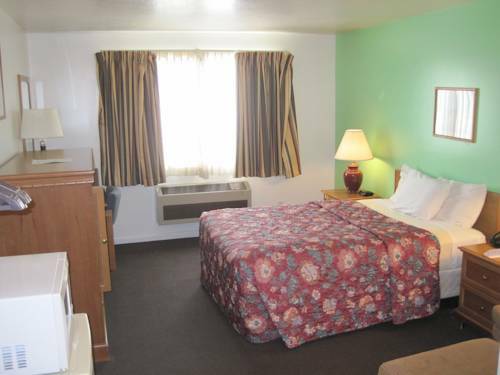 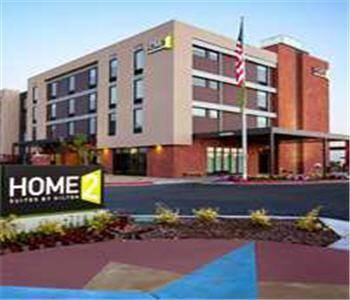 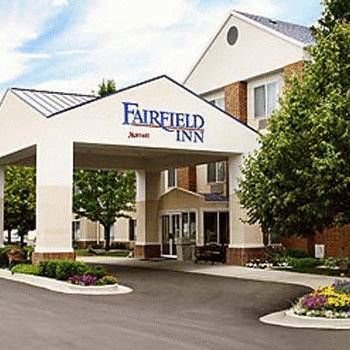 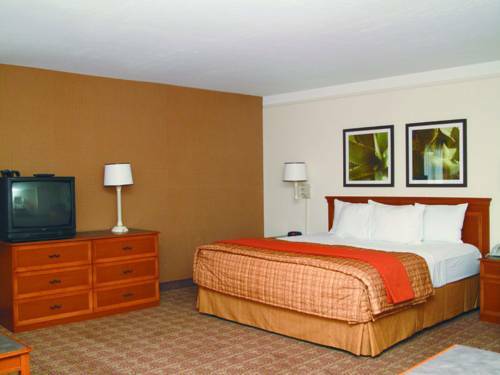 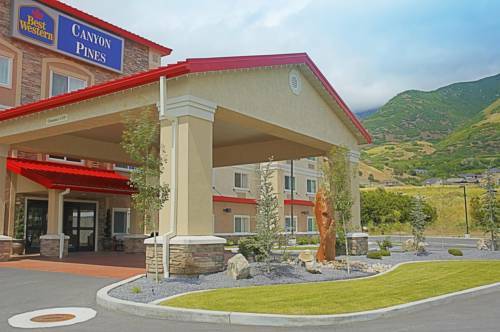 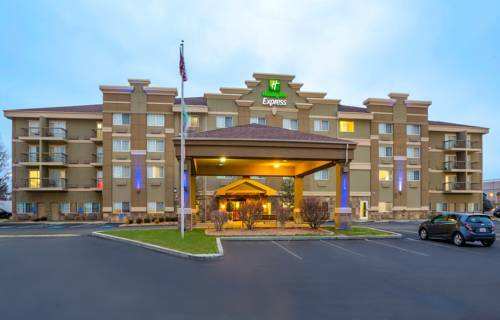 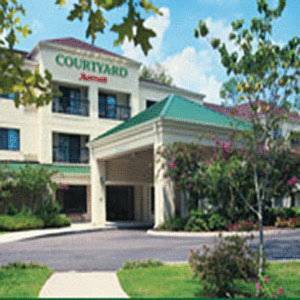 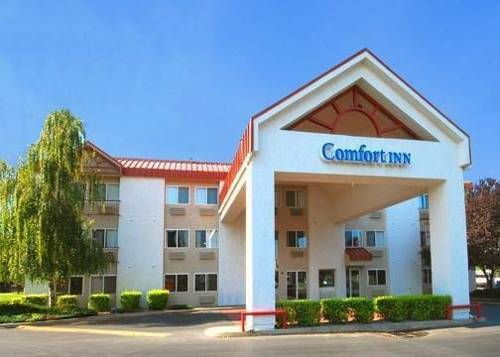 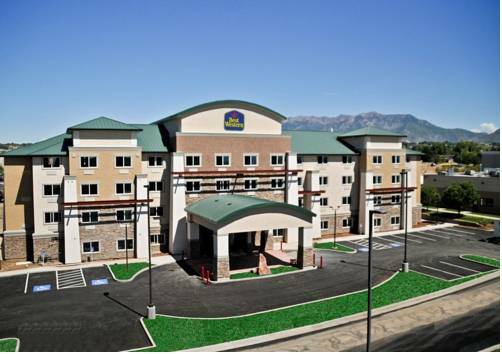 These are some other hotels near Fairfield Inn Salt Lake City Layton, Layton. 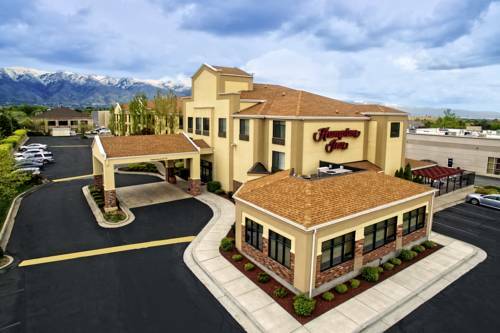 These outdoors activities are available near Fairfield Inn By Marriott Layton.